Whenever we wear nice clothes then we get attached with the magic of jealous eyes and our happiness gets changed into sorrows that is why Hazrat Shah Shams Tabrez by reciting 70 times Surah Falaq, Surah Naas and Aayat ul Kursi over the scent of supper used to give it to his devotees and used to state this that whenever go outside the house then start your day by putting on this scent by the benevolence of Allah you will be in safety of Allah from the magic of jealous eyes and In Shaa Allah your destiny will be at your feet, that is why by establishing this custom of our grandfather by reciting 70 times Surah Falaq, Surah Naas and Aayat ul Kursi on this scent we have published this for believers. 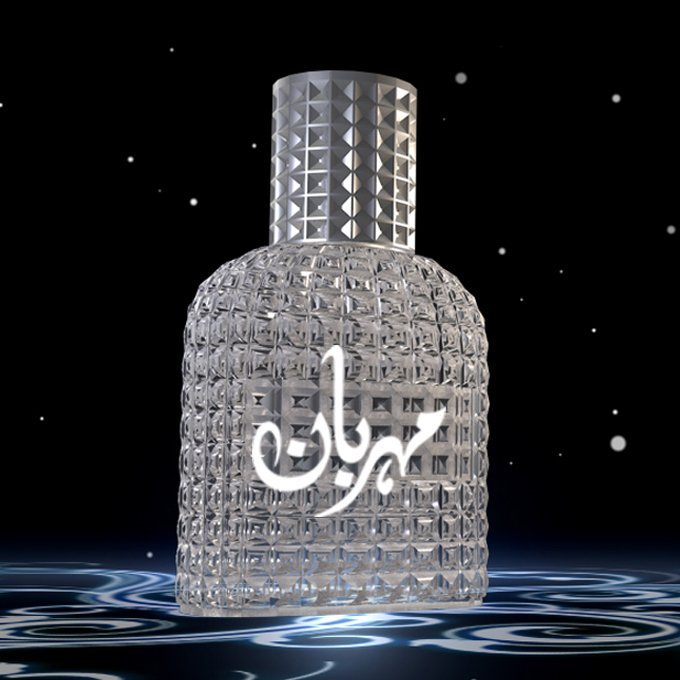 After putting on this perfume by the benevolence of Allah jealous eyes black magic etc does not effect because on this perfume some Surah of Quran have been recited. Once you order Mehrban Stone team will contact you on provided contact number and collect information of your birth date and mother name which will be processed to Mehrban Ali who will provide requested gem to Mehrban Stone with instruction (In which finger should it be wear & what to recite & Sadqa (Charity) ) by your burj (sign) & Zaicha (Horoscope) that will suit you In Shaa Allah. Right now we can only deliver in Pakistan. Mehrban Store is the online selling product service of Pakistan on the name of one of the best Motivational speaker Mehrban Ali who is also master of Ilm E Jafar & 41st son of Imam Ali (A.S). We do provide real gemstone online by Momineens (Believers) Burj (Sign) and Zaicha (Horoscope) what provided by Mehrban Ali himself as per information provided by Momineens (Believers), also we do provide Mehrban books (Digital Copy) online if people are unable to get hard copy form local books center or those who live outside of Pakistan. We have large number of team which works hard to meet customer expectation on call and on email. We have small but good staff of Quality Assurance which listen calls everyday of our customer and also read every email on daily basis to understand customers and his/her query. Also we have a team of masters who bought gemstones from different regions and get it verified from laboratory for quality purpose. We also do provide certificate along with gems for Momineen’s (Believer’s) satisfaction.